Friday, February 2, 2018 Skandia First Friday Dance, Cedar Valley Grange, 20526 52nd Ave W, Lynnwood 98036. 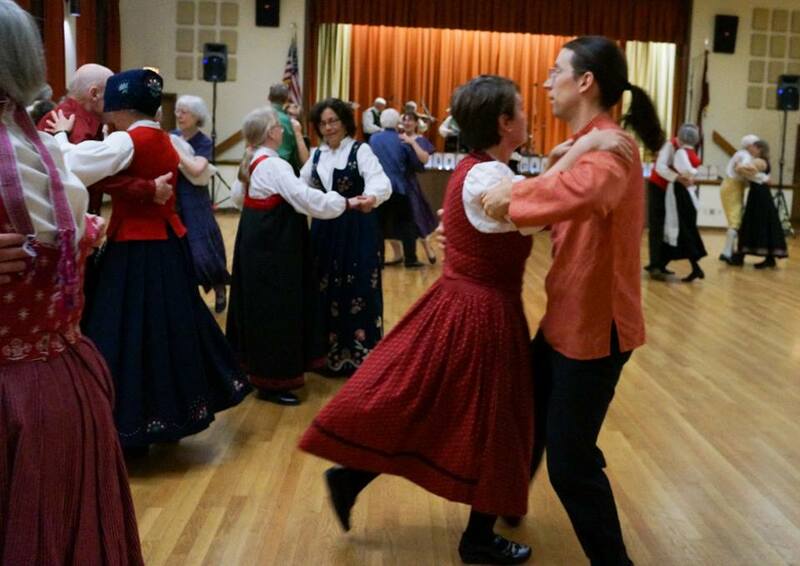 Larry and Jennifer will teach Bingsjö Polska from 7:30 to 8:30pm, then you will hear some fine music as Dansaspel comes south from Bellingham (and thereabouts) to play for us. These folks have a great sound and are very danceable, so you won’t want to miss them. Class, 7:30; dance, 8:30–11pm. $15 (Skandia members, $10); kids, free. Information, 425-954-5262.